"Small Works" show at VIVA Gallery in January. Guest Artist Sherry Knapp is featured along with members of the gallery. 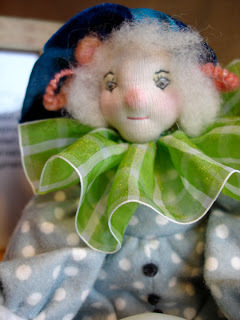 Sherry Knapp is best known for exquisite, finely detailed dolls, each taking on a life of their own as they are created. Her studio and shop called 'Otherwise' is located on Hwy. 14 between Viroqua and Westby. 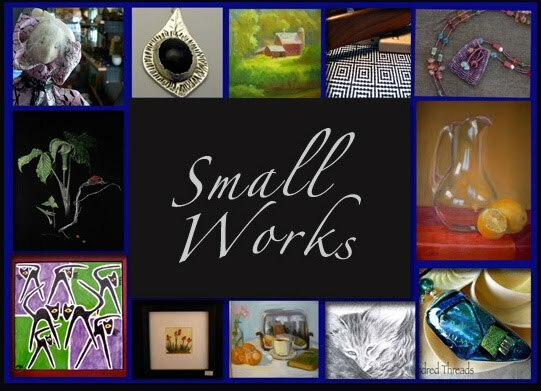 Come see this whimsical small works show at the gallery in the month of January. 1st Thursday is January 6 from 5:00 to 7:00 pm. As always refreshments are served.